One of my favorite weeks in the year is the week after Memorial Day. Why? 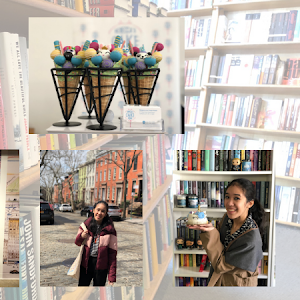 It’s a week that generally tends to be filled with all sorts of wonderful bookish events, more specifically BookExpo and BookCon! While I didn’t get to be around for most of Thursday and Friday, I still managed to squeeze in a number of fun events into last week. 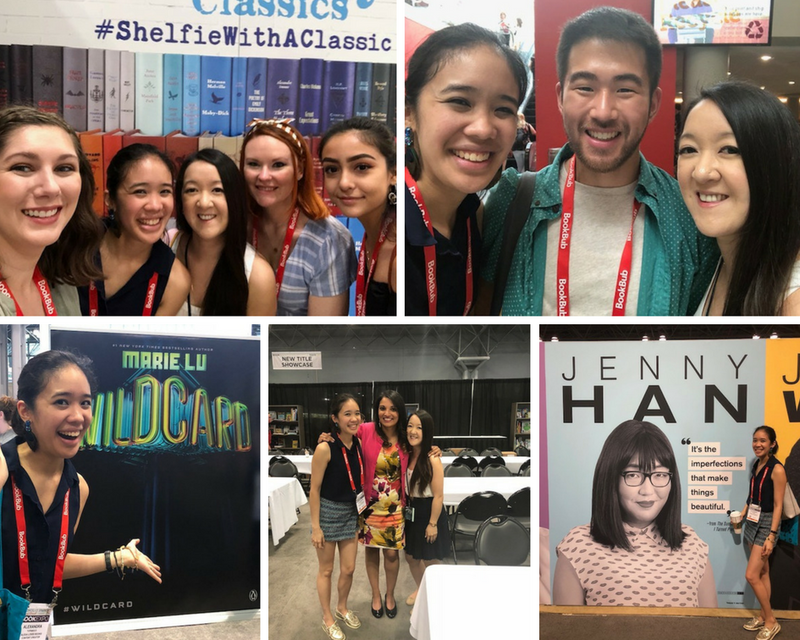 Before I get into the details, I just have to say how grateful I am to continue to be able to attend BookExpo and BookCon (and many other satellite events) on an annual basis. 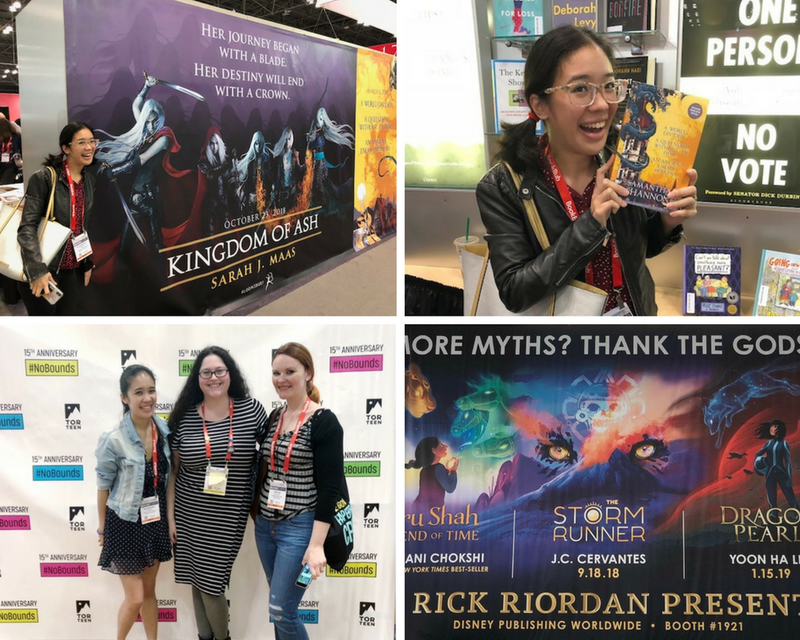 It’s not only an opportunity to hear about upcoming titles and snag new reads, but it also happens to be a time when I get to be around my people - authors I love, publishing folk I work with and adore, and friends old and new who share my passion for stories. It’s truly a wonderful experience! Like I said, I ended up still getting to do a lot of different things (and seeing a lot of familiar faces) over the past week! I thought it’d be fun to do a quick recap, especially because I never take for granted the fact that I’m lucky enough to get to be at all these fun things. I loved being able to attend last year’s NOVL get-together, and was so excited to be invited to this year’s tea! It was fun to get to meet the team and hear about their upcoming titles during the speed date portion of afternoon. And it was wonderful to get to hear both Elly Blake and Laini Taylor speak, and to meet them afterwards! The team over at the NOVL did a lovely job with this event, and I really hope I get invited back to visit next year. 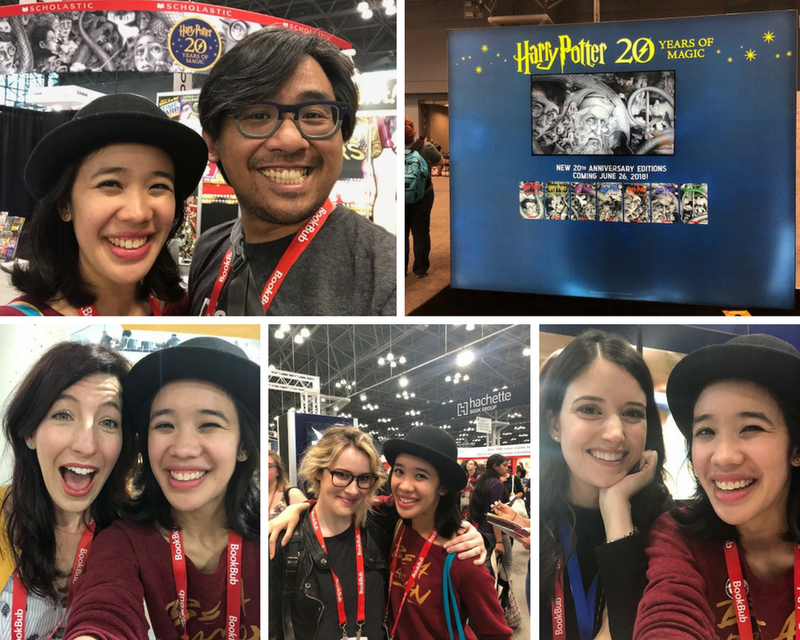 I truly didn’t get to be around on the floor for more than 2 hours in total over the course of the two days that BookExpo was happening. But I did pop in to say hi to a couple of friends (including my beloved favorites on the Bloomsbury team), hold an ARC edition of The Priory of the Orange Tree (it’s massive and it’s beautiful), take a couple of photos, do a casual wander around the floor and hit up one very exciting signing (for The Darkest Legacy)! I also feel incredibly lucky to continue getting invited to the get togethers that the Macmillan Children’s Publishing Group hosts every year! This year was pretty similar to last year, where we got cocktails and finger foods served to us as we wandered around to mingle with friends and our favorite authors. 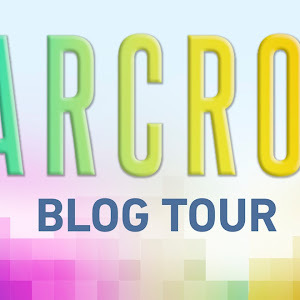 I had the chance to chat with Anna-Marie McLemore (who I absolutely adore, and if you haven’t read The Weight of Feathers, fix that immediately), Leila Sales (who is wonderful, and her latest book If You Don’t Have Anything Nice to Say is a tough but thought-provoking read), and Marissa Meyer (who is one of my favorites, and her last book Renegades was such a fun YA superhero/villain story). I also got a glimpse of my favorite Leigh Bardugo, though alas, we weren’t able to chat with her since she needed to leave for an interview! But the winner for cutest party concept goes to the team over at Big Honcho Media! It was a sweet treat to walk into such a delightfully decorated venue, experience the adorable themed photo booth and have some delicious ice cream from Milk and Cream Bar on hand. I really enjoyed having dessert to top off a busy Friday, and am so grateful to have been invited to join in on the festivities! I never know what to expect when it comes to BookCon. It’s never been exactly the same experience every year that I’ve been able to attend, and the trend continues with my 2018 experience. I spent most of Saturday wandering the floor with some of my favorite folks as we visited the different booths, chatted about books and other things and said hi to other people we knew. 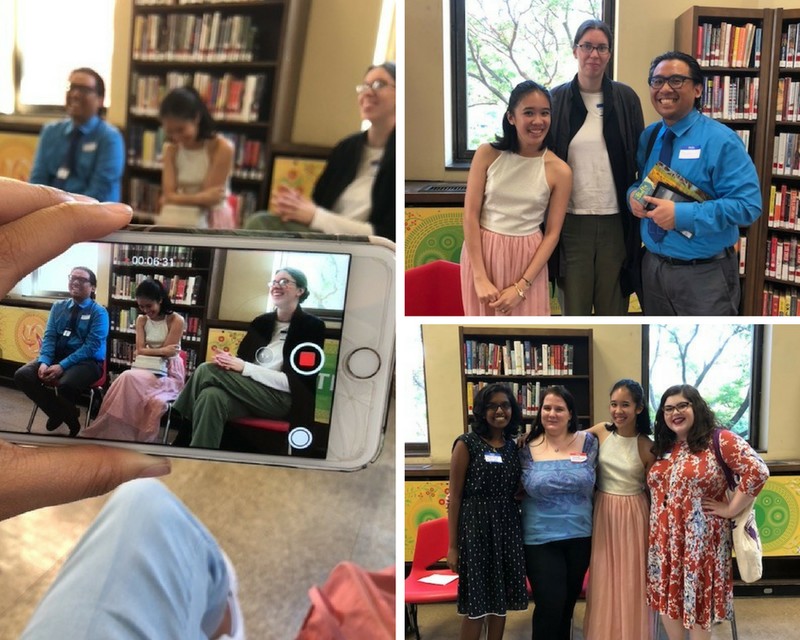 But there was one thing that made Saturday even more awesome, and that was having the chance to team up with Rachel (Hello, Chelly) to do a quick Instagram Stories interview with Sandhya Menon (which you can find in my IG profile highlights). Sunday was even more low-key, though I did manage to attend Lizzy Mason’s signing for The Art of Losing (out in 2019, and it sounds so good), wander the floor a fair bit and see some of my favorites - Margot, Stephanie Garber (who is seriously just a wonderful human being) and Alexandra Bracken (who I miss seeing on a regular basis and who continues to be lovelier every time I see her). After one last walk through the floor, Macky and I left just a little before the official close of this year’s event. All in all, it was just a fun experience (which it usually is)! I’m so glad I got the chance to spend time with people I adore, as it always reminds me how much I love the community and inspires me to continue evolving with it. If you want to see a little video that highlights this year’s experiences, you can check out the one below. 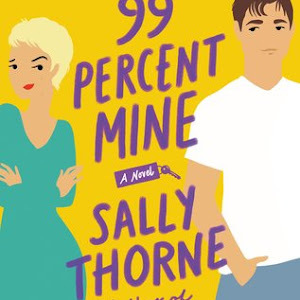 Obviously, one of the most exciting things that happens during BookExpo and BookCon is the chance to snag ARCs of upcoming titles. 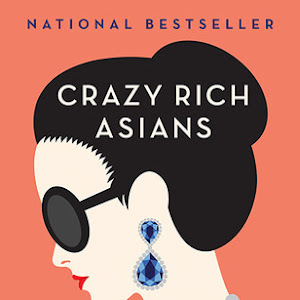 I’m really fortunate that Macky and a few of my friends were able to snag some of my most anticipated books for me during the times I wasn’t on the floor! You can check out our full joint book haul below! 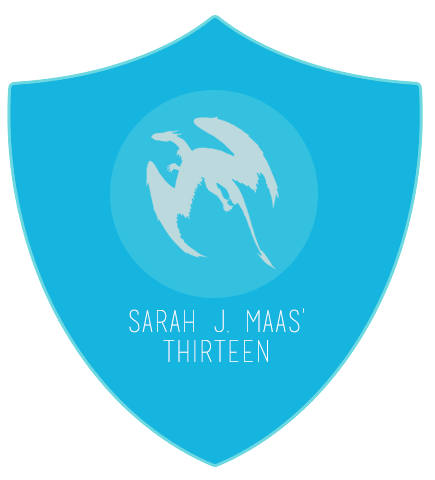 If you’ve read all the way to the end of this post, you get a (virtual) cookie! I’m just really happy and inspired coming off of last week, and would 10/10 recommend the experience (despite how exhausting it can be). Really grateful for everything that happened this year, and already looking forward to what’s to come in 2019! Yay! Virtual cookies for me :-) It was such a fun event and I cannot wait to start planning for next year! 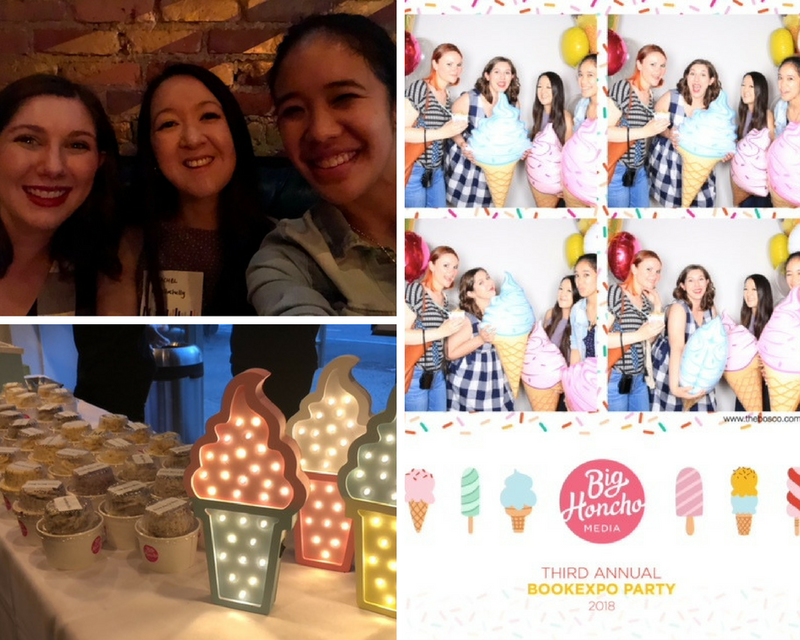 I loved your and Macky's recap video and I loved the glimpse of the behind the scenes parties and gatherings you were able to attend-they're so fun to read about!